It's time our fan base became familiar with Ezra Arenson. An exciting new producer layering live instrumentation over hard-hitting beats has emerged. Contra Scandal adds violin atop cutting-edge bass, and the resulting combination is a breath of fresh air. 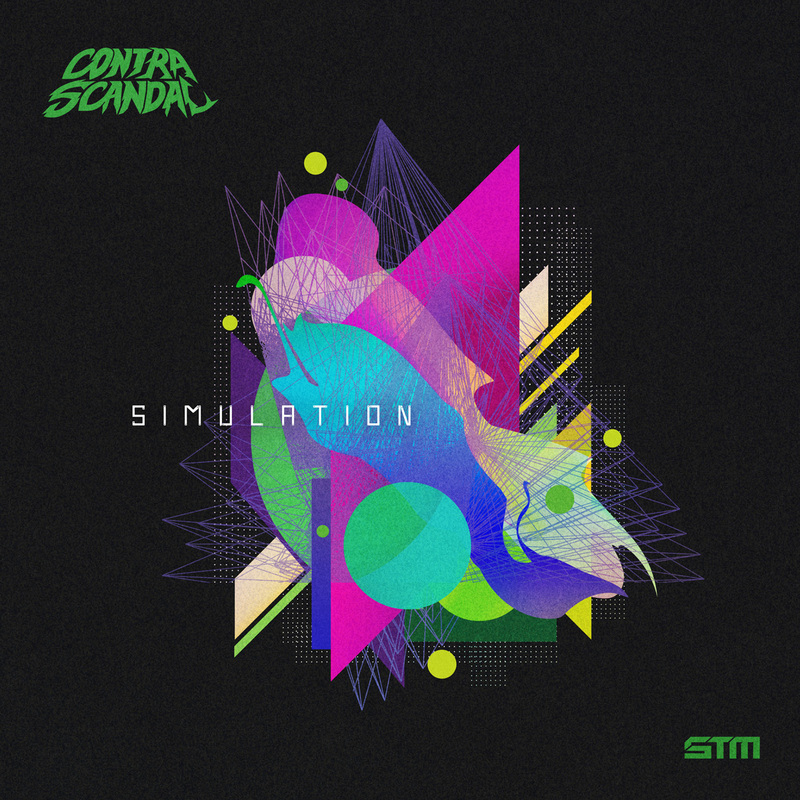 Coming January 28th on ShadowTrix Music, the Simulation album is jaw-dropping in its scope and production quality. Today we premiere the title track, but each song on the album is stunning, and its got heavy-hitters on remix duty, with DALEK ONE, FRQ NCY, Laika Beats, and PartyWave all contributing tracks. Contra Scandal makes his debut at The Untz Festival in Mariposa, California this May 31-June 2 on the ShadowTrix stage alongside Alexandre, ST4RFOX, Treemeista, and additional surprise guests to be announced along with the Phase 2 lineup very soon.